You are now free to radiate about the cabin. 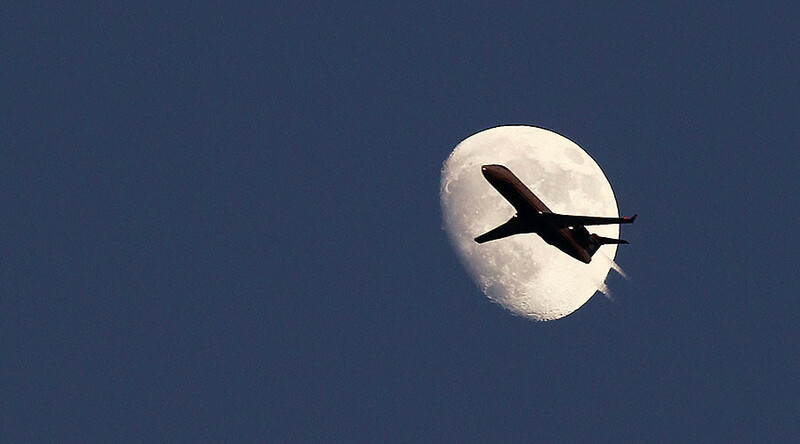 Airline travelers and pilots face an even higher risk of radiation doses at elevated altitudes than expected, NASA research shows. 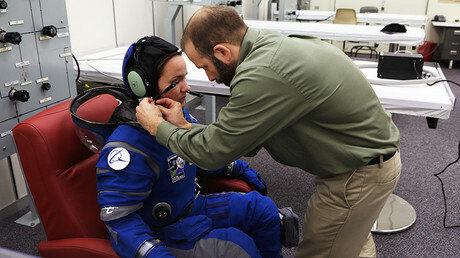 The study may impact air travel as well as exploration of Mars. On Friday, NASA scientists released results from their study NASA's Radiation Dosimetry Experiment, or RaD-X. NASA has been sending giant helium-filled weather balloons into the stratosphere and beyond, and the balloons are equipped with instruments that detect cosmic radiation from outer space. These are the first detailed insights into radiation levels in the magnetosphere, 120,000 feet above Earth, where charged particles are primarily controlled by the planet’s magnetic field. “The measurements, for the first time, were taken at seven different altitudes, where the physics of dosimetry is very different,” Chris Mertens, principal investigator of the RaD-X mission, said. Cosmic radiation comes from high-energy particles that shower down from space, but the majority of these particles are blocked by the magnetosphere. However, some are able to penetrate and collide with other molecules, like nitrogen and oxygen, causing them to decay. When humans are hit with high doses of radiation, their DNA can break down, which can affect the functions of cells. NASA scientists found a steady increase in radiation the higher their balloons climbed into the atmosphere, with more harmful particles at higher altitudes. This means that pilots and crew who work in the aviation industry, and spend long periods of time in the skies, will be exposed to nearly double the radiation than their peers who stay on the ground. NASA hopes to use the RaD-X project to improve space weather models, in order to predict radiation events in the atmosphere. These predictions could be used by pilots, in order to inform them when radiation levels are unsafe, and where they can reroute aircraft to avoid heavy doses of radiation. NASA researchers are also learning how to protect humans from radiation exposure in space for astronauts aboard the International Space Station (ISS), and those planning to travel to Mars, which has a similar radiation environment to Earth's upper atmosphere.